Many small business owners treat their employees more like family. The employer-employee relationship may be relatively informal and the company owner may be lax when it comes to enforcing certain policies – or may not have clear-cut policies at all. While being casual with your employees may create a certain atmosphere at work, it can also create difficult situations and may even result in legal liability for the company. 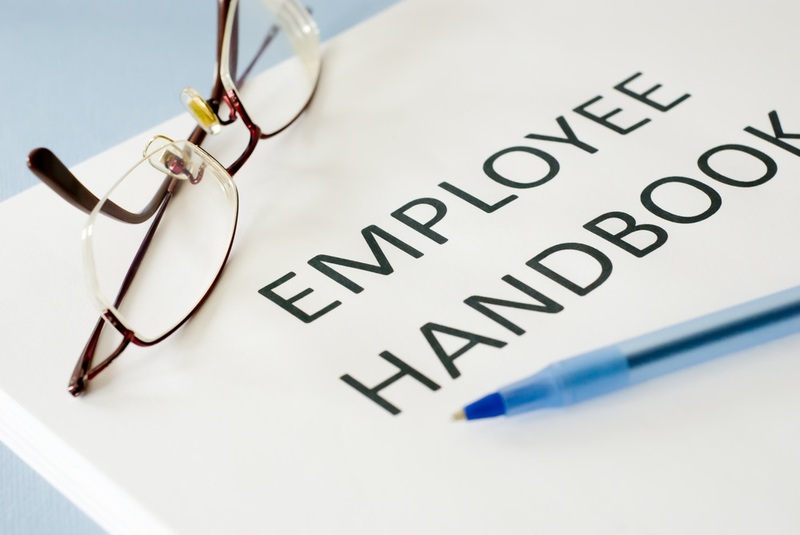 While it may come as a surprise, your employee handbook can be used as evidence in the event that a dispute arises. As a result, it’s critical that its contents represent your company and your company culture accurately and in the best light possible. Creating a company handbook can help you consider what you want your policies to be and help you solidify what you expect of your employees. It is important that you always apply policies from your handbook to employees equally, as failing to do so can result in a legal dispute, possibly alleging unlawful discrimination. Finally, while it’s certainly not necessary to do so, enlisting the help of an experienced employment lawyer in the creation of your handbook can go a long way towards protecting yourself from legal action. As an employer, it’s critical that you take steps to protect yourself from employee lawsuits, and a well-written and comprehensive employee handbook can help minimize your legal risks, as well as improve life for your employees. To discuss your employment practices with an experienced attorney, call the Yudien Law Firm today at 925.472.0600 or contact us online.